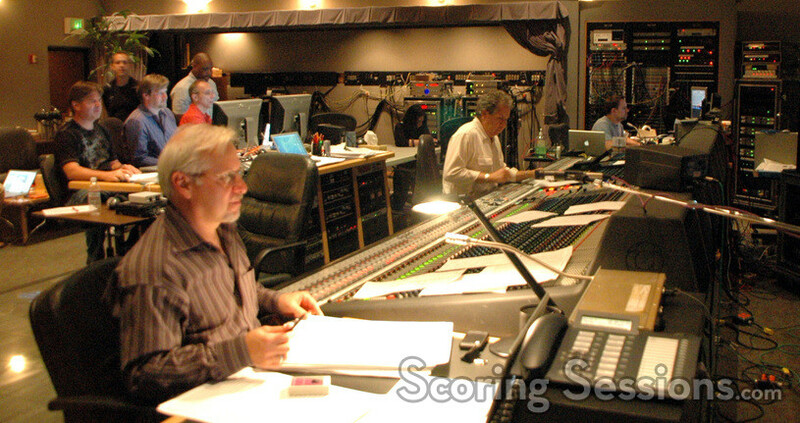 John Debney has reunited with director Brian Robbins to record the score to the upcoming Eddie Murphy dramatic comedy, A Thousand Words. Written by Steve Koren (Click, Bruce Almighty), the film explores the challenges a man (Murphy) faces when he learns he only has 1,000 words left to speak before he will die. 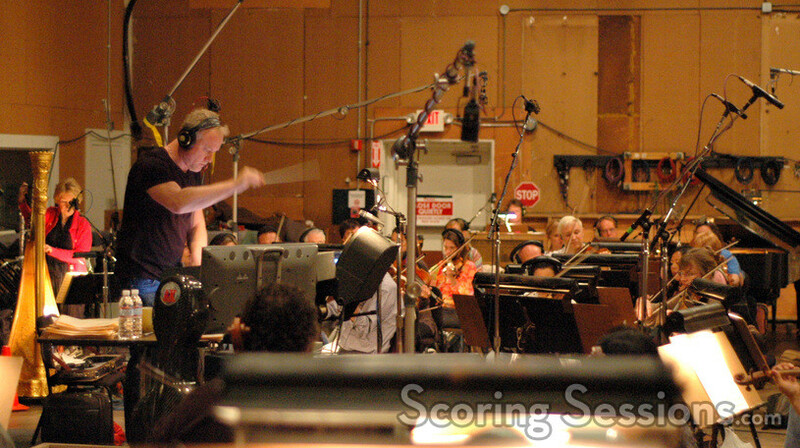 Recording took place at the Sony Scoring Stage, where Debney conducted an 81-piece ensemble of the Hollywood Studio Symphony. 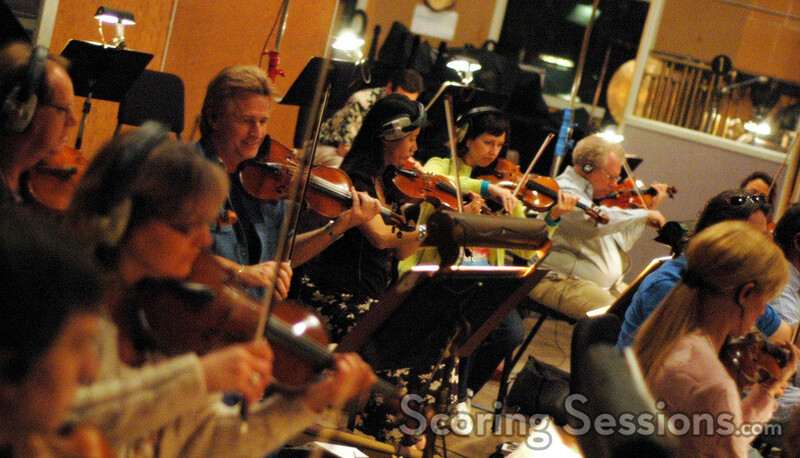 Though there are some playful moments, the music was very dramatic, with a tinge of sadness. 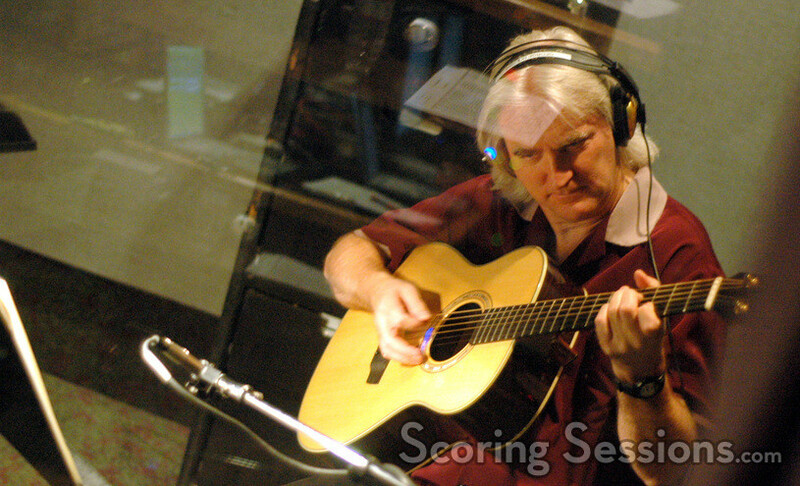 One cue in particular contained some sweeping emotional moments with a choir, which had much of the music team close to tears. 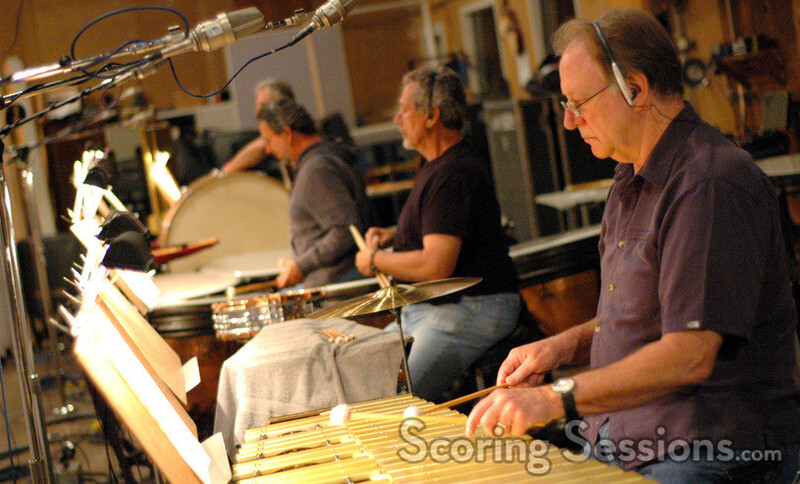 Mixing the score was Bobby Fernandez, who – along with supervising orchestrator Brad Dechter – would give feedback to Debney out on the stage. 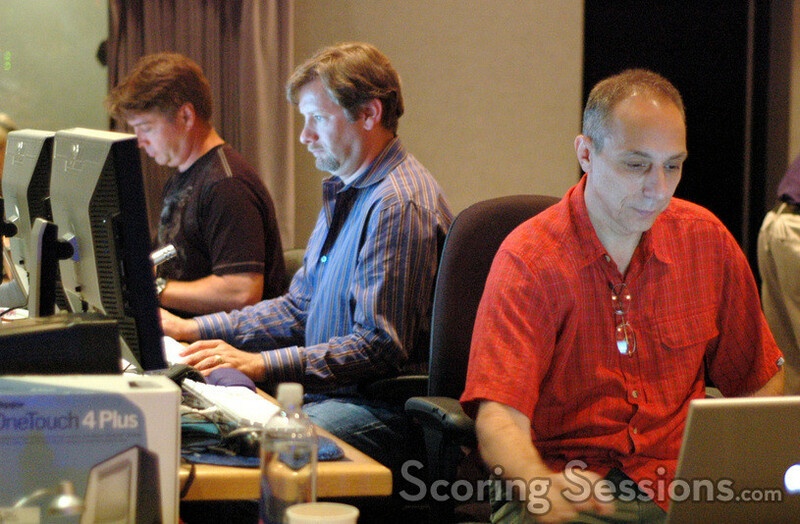 Also in the booth were music editor Jeff Carson, pre-record playback Mike Stern and ProTools recordist Vinnie Cirilli. 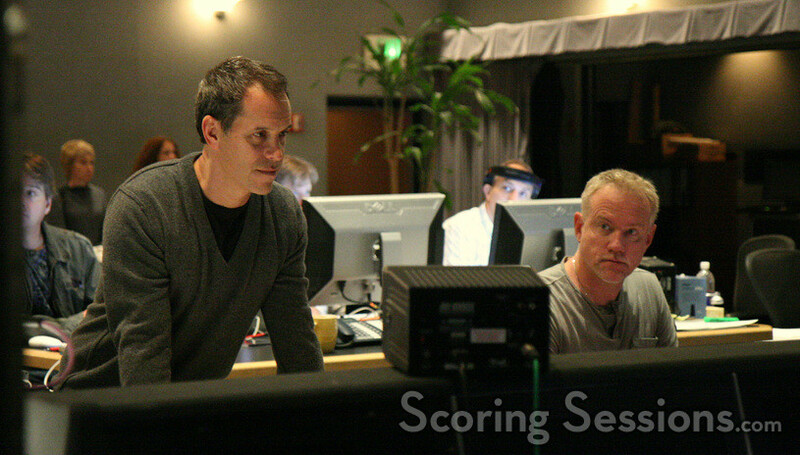 A Thousand Words will be released from DreamWorks this Thanksgiving.